2012 – At the premier of the Dark Knight Rises in Aurora, CO. James Eagan Holmes opened fire in one of the theaters. Holmes killed 20 people and injured many. He is currently being evaluated for insanity with a court date of Feb 13, 2014. 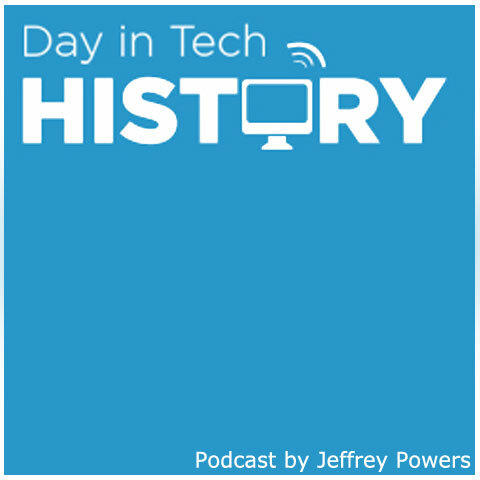 In a step to protect companies from any post Y2K problems, in 1999, President Bill Clinton signs a bill into law protecting companies from legal action. Today I have signed into law H.R. 775, the “Y2K Act.” This is extraordinary, time-limited legislation designed to deal with an exceptional and unique circumstance of national significance—the Y2K computer problem. In signing this legislation, I act in the belief and with the expectation that companies in the high technology sector and throughout the American economy are serious in their remediation efforts and that such efforts will continue. 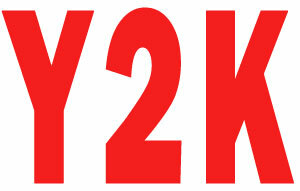 Many have worked hard to identify the potential for Y2K failures among their systems and products, taken reasonable measures to inform those who might be injured from Y2K failures of steps they could take to avoid the harm, and fixed those systems and products, where feasible. If nonetheless there are significant failures or disruptions as we enter the Year 2000, plaintiffs will turn to the courts seeking compensation. Responsible companies fear that they will spend millions or more defending Y2K suits, even if they bear little or no responsibility for the harm alleged. Frivolous litigation could burden our courts and delay relief for those with legitimate claims. Firms whose productivity is central to our economy could be distracted by the defense of unwarranted lawsuits.